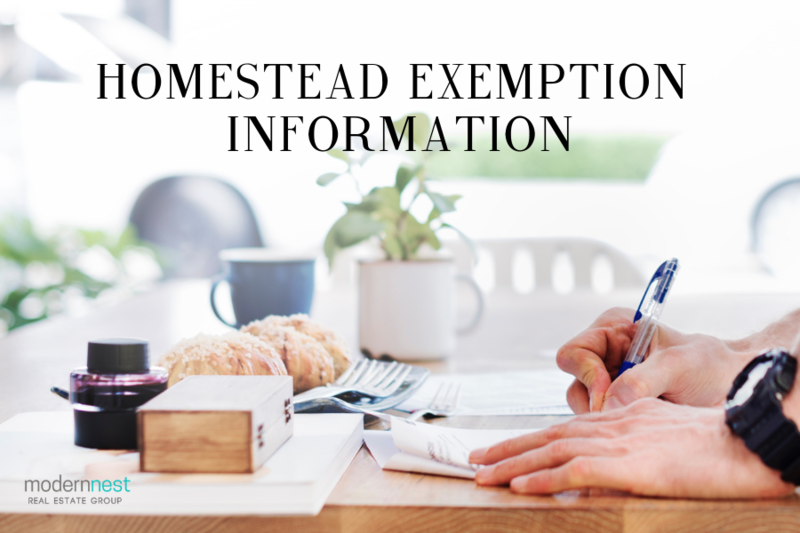 Homestead exemptions remove part of your home’s value from taxation, so they lower your taxes. To receive your exemption(s), you must own the property and be living in the property as of January 1st. Your application must be applied for on or before April 30 of this year to receive the tax benefits for this year. Remember: This is a FREE service! Below are the local County Tax Appraisal offices. Find the county your home resides in and click the link to find, download, and fill out the form to apply for exemption.